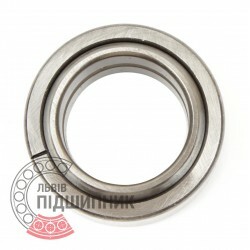 Net product price: 194,04 грн. Gross product price: 232,85 грн. 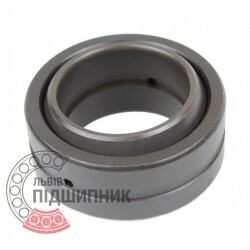 Net product price: 234,96 грн. Gross product price: 281,95 грн. Net product price: 202,62 грн. Gross product price: 243,14 грн. 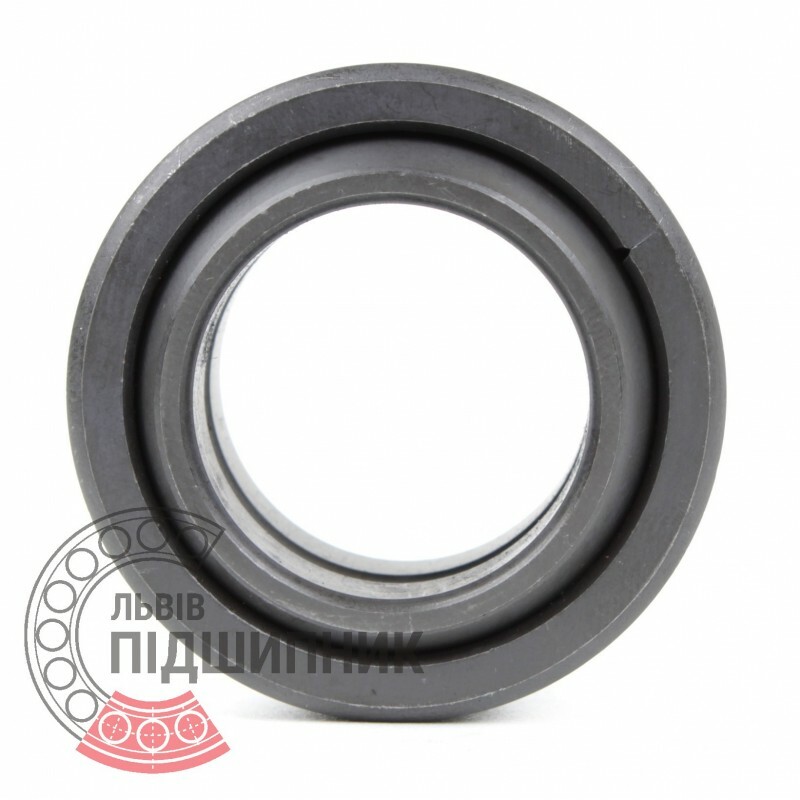 Radial spherical plain bearing GE60ES (DIN 12 240-1). 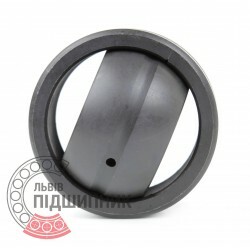 Net product price: 280,83 грн. Gross product price: 337,00 грн. Hurry up! Last items in stock! 337,00 грн. 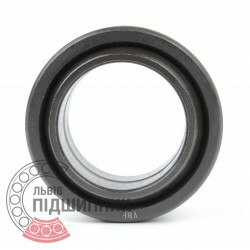 Bearing GE60 ES CX, Poland. Type: radial spherical plain bearing. Dimensions 60x90x44 мм. 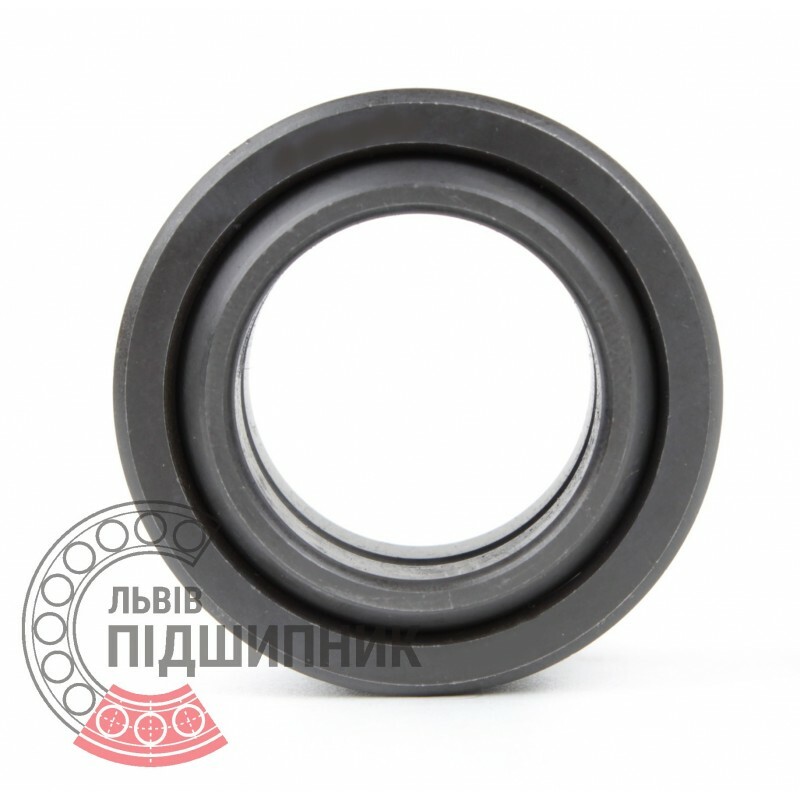 Corresponds to the bearing ШСП60 GOST 3635-78. 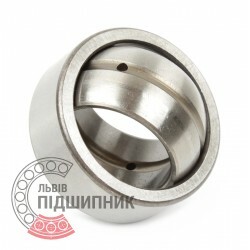 Net product price: 309,87 грн. Gross product price: 371,84 грн. Hurry up! Last items in stock! 371,84 грн. Net product price: 258,39 грн. Gross product price: 310,07 грн.